EVERY contractor will one day have to leave their business. Make sure you leave your business, profitably. Every contractor has a “number.” Your number is that coveted price you seek when you sell. 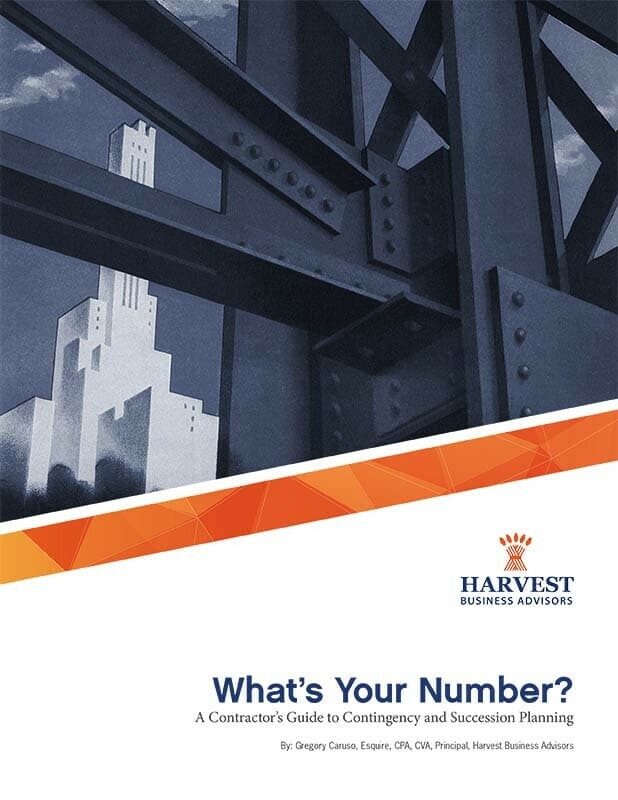 This guide is for those contractors who are willing to do what it takes to obtain their number. Our complimentary guide to selling your construction business helps you maximize the value of your business when you are ready to sell. Are you willing to do what it takes to make your number? Find out in our free book.